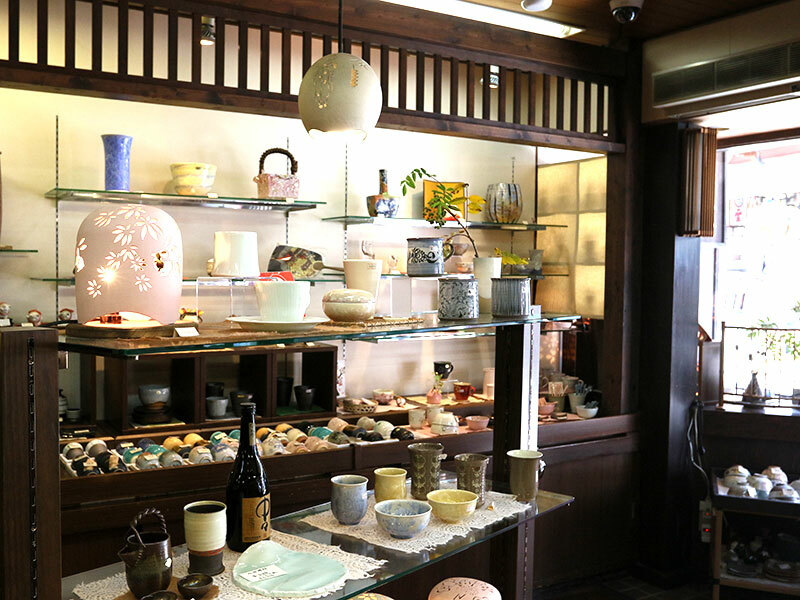 Mori-Toki-Kan is a pottery,which has long and old history in Kiyomizu area. 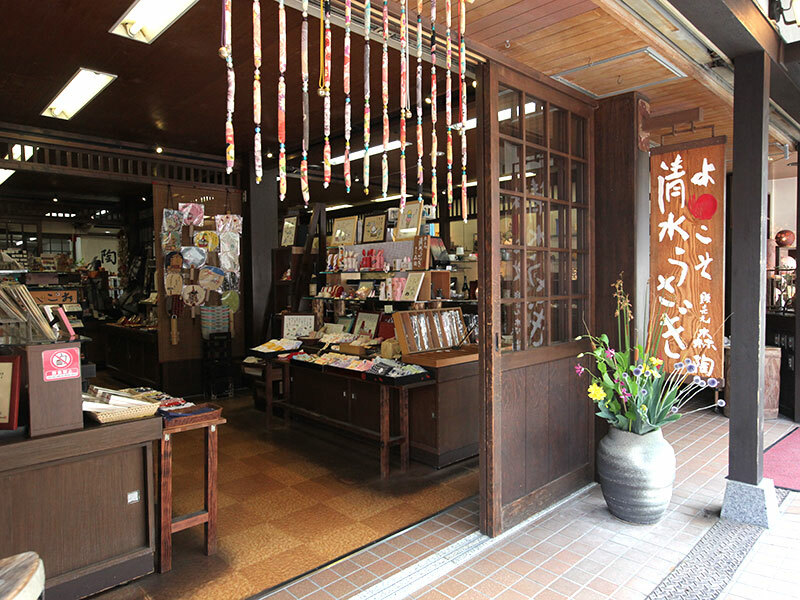 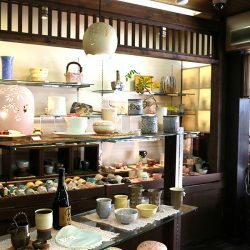 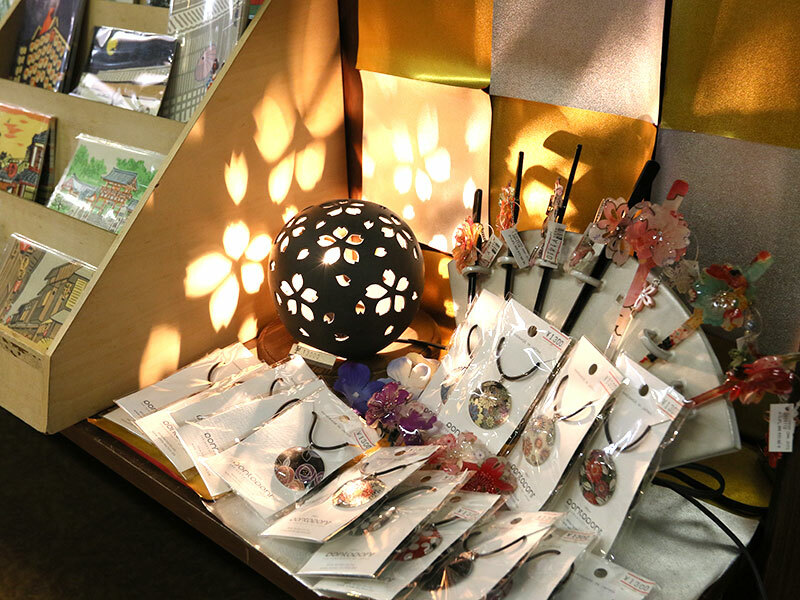 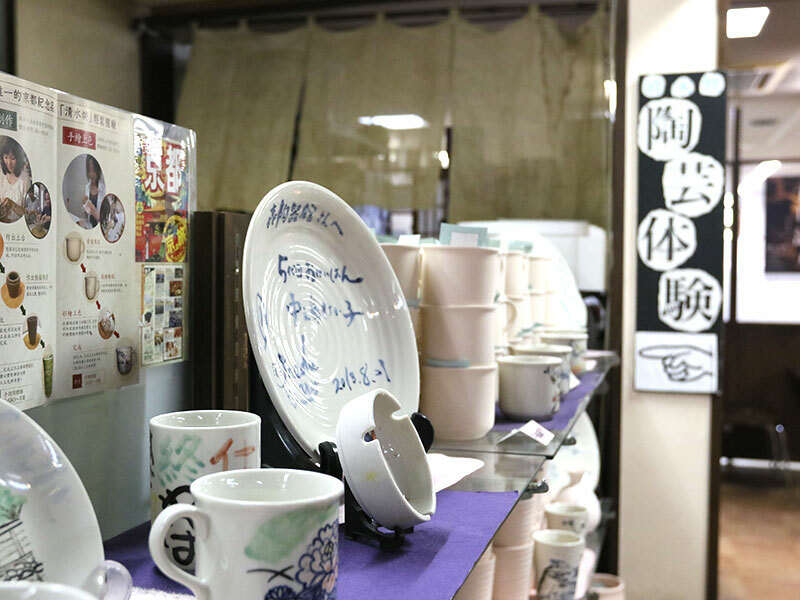 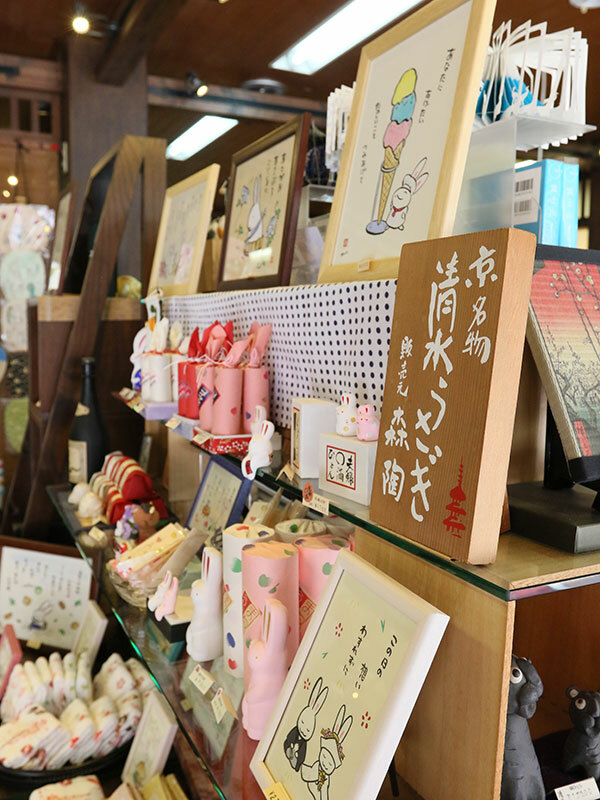 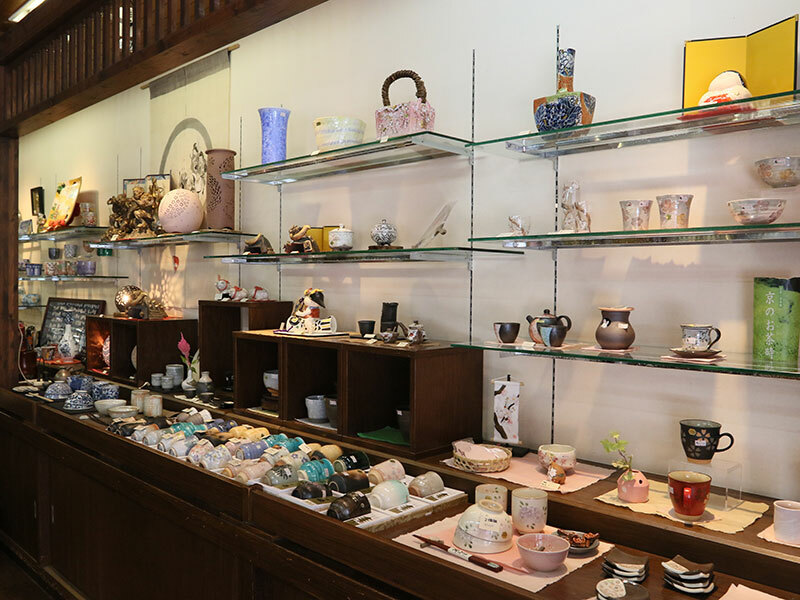 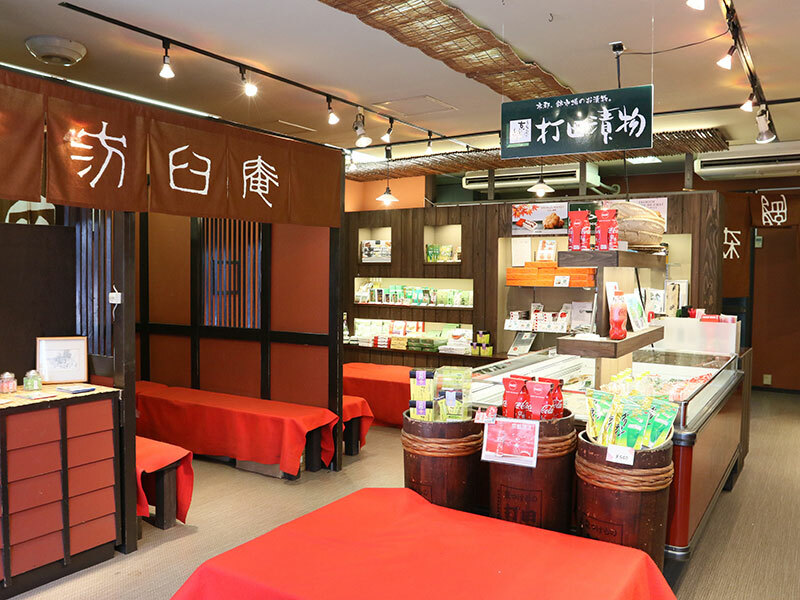 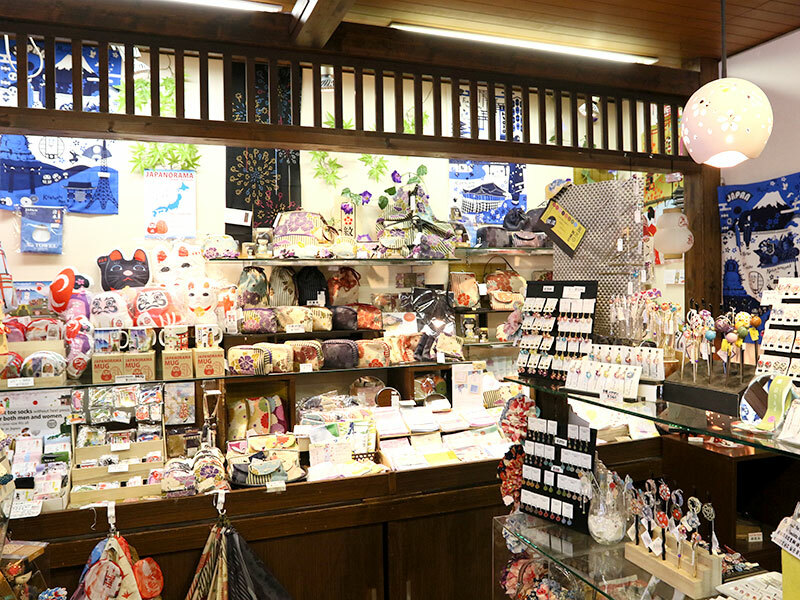 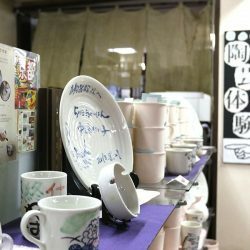 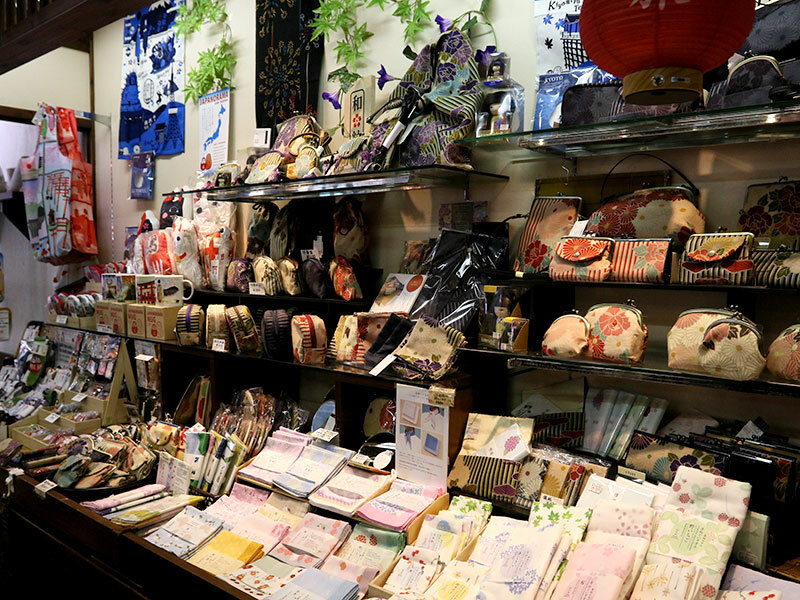 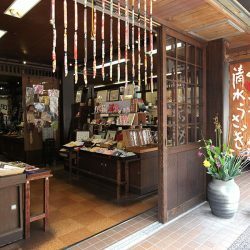 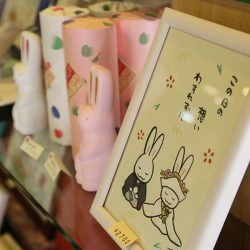 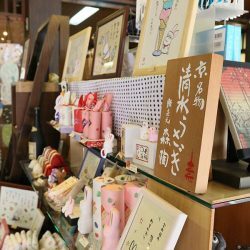 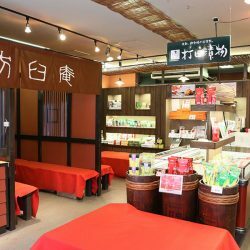 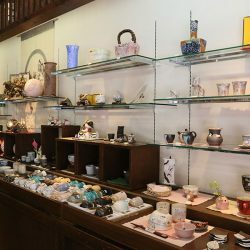 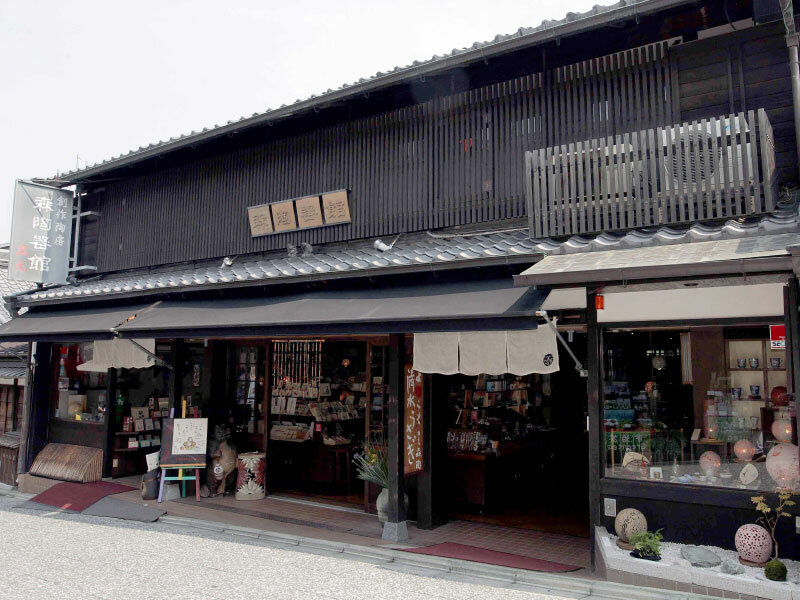 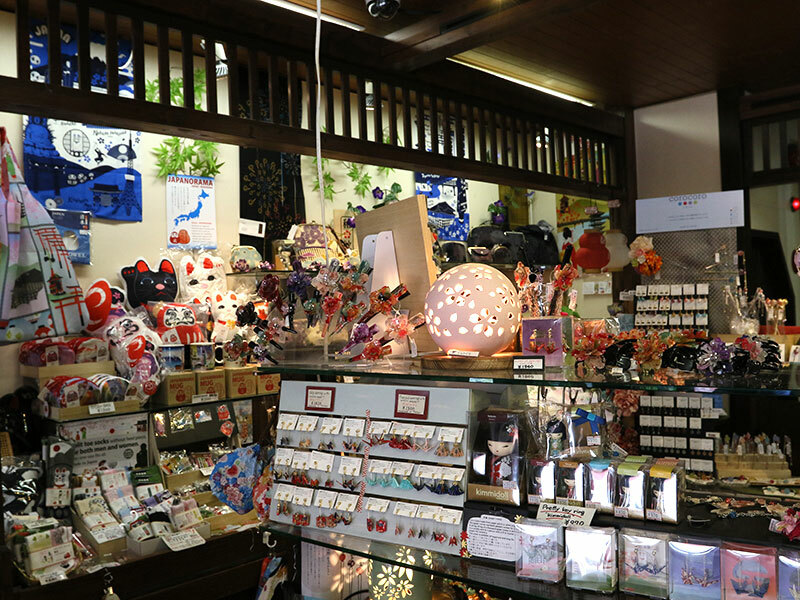 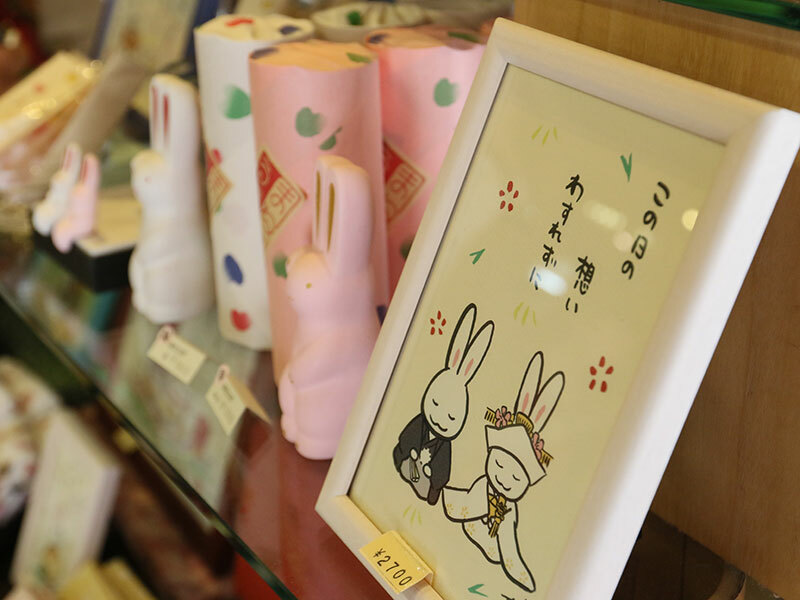 Main shop has many souvenirs collection such as handkerchiefs,letter papers, chopsticks,and more. 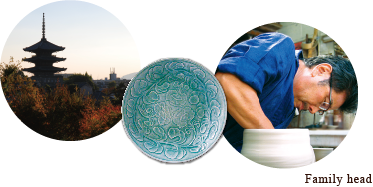 Kiyomizu-Yaki (Traditional earthenware of Kyoto) Original goods are all made from our autologous pot. 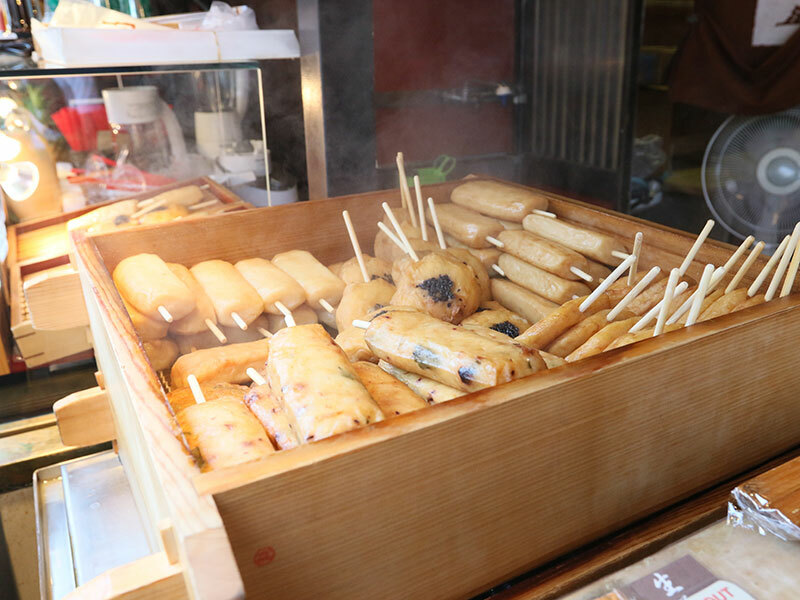 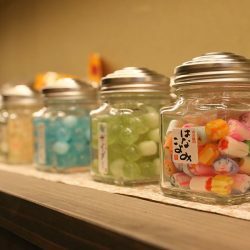 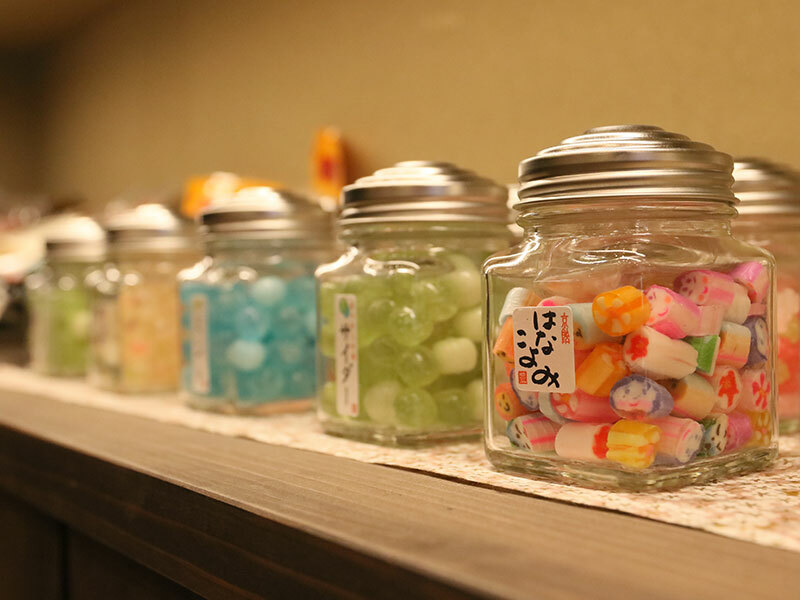 It has abundant numbers traditional food from Kyoto such as pickles, rice cake, green tea and more. 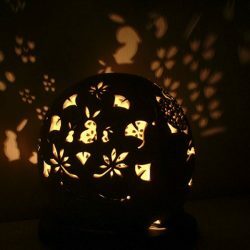 ● 60 days For overseas shipment. 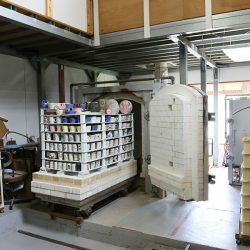 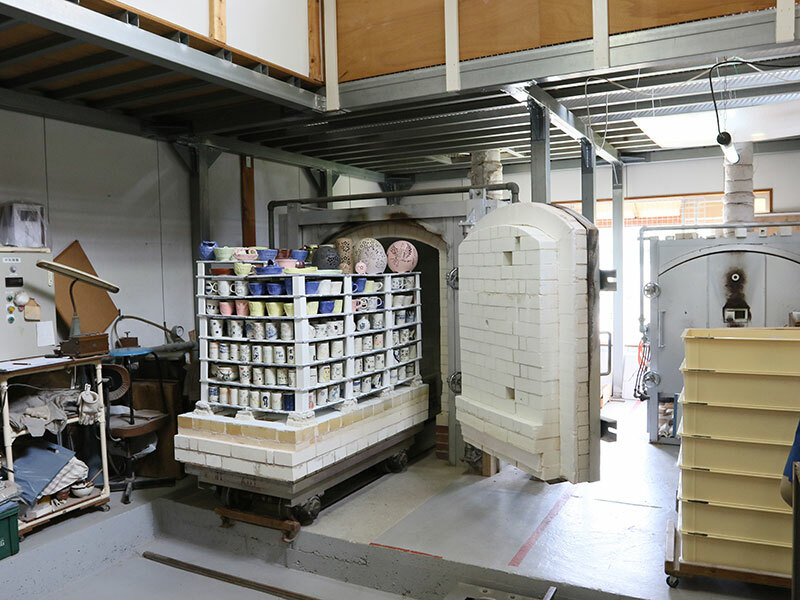 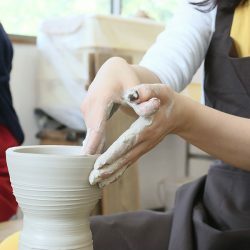 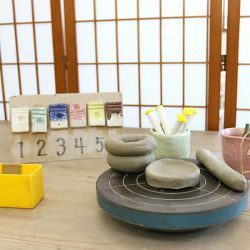 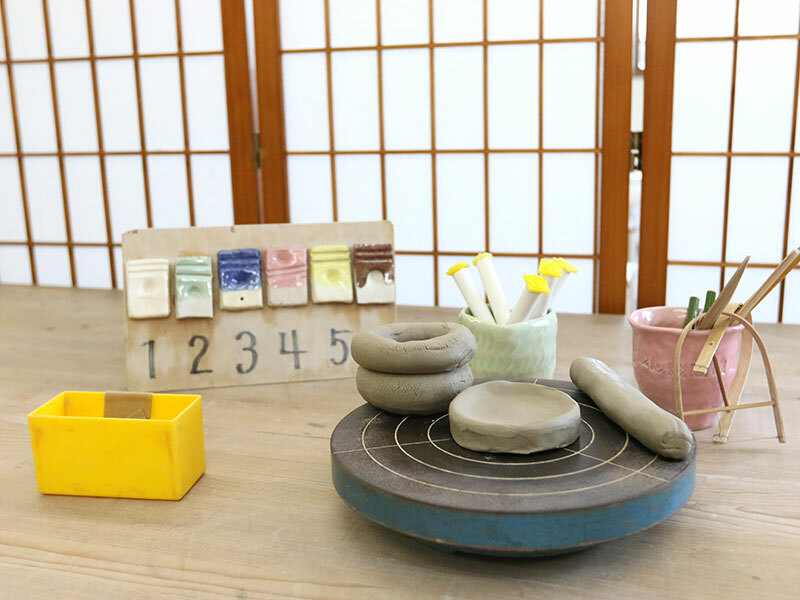 You can enjoy a free work creation by using potter's wheel. 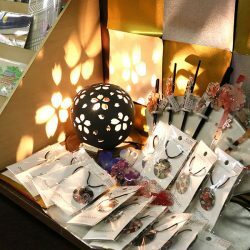 ● 40 days For overseas shipment. 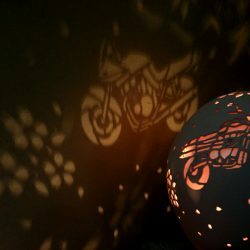 Drawing experience by using 2colors or 5colors. 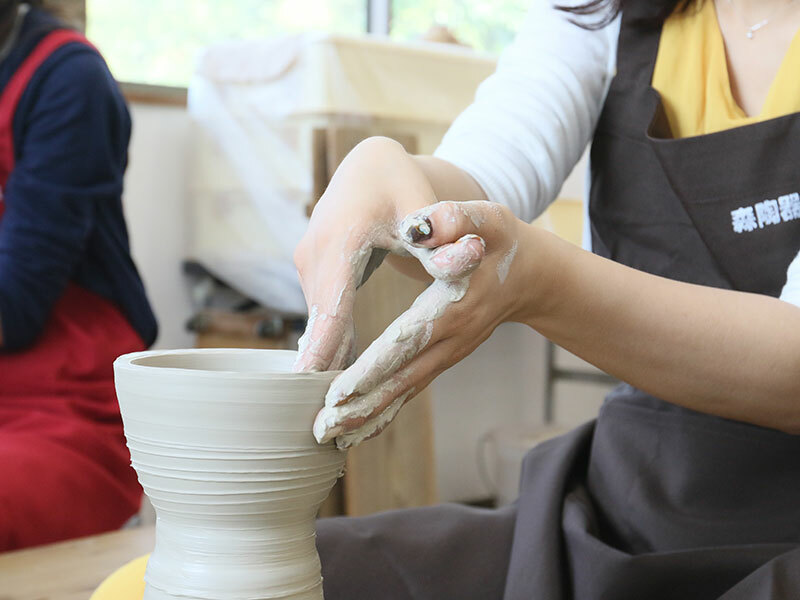 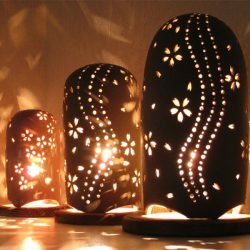 Experiencing painting and hand-craft are popular for "Individual travelers" and "group travelers" who come from overseas countries. 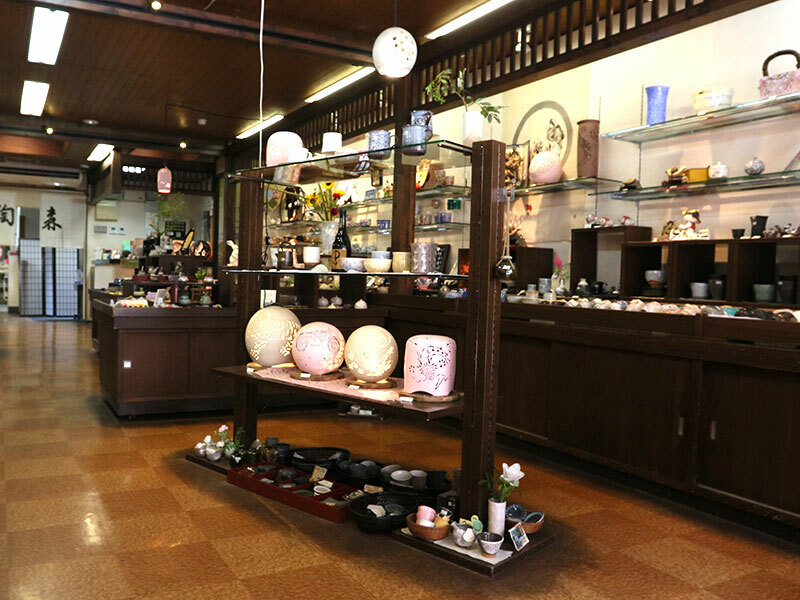 We also have special services for overseas travelers. 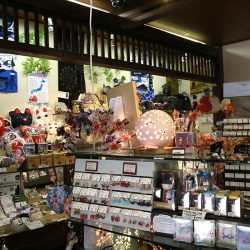 We can not ship overseas the works you made in the experience, however we are carrying out services to take your home similar products on the day. 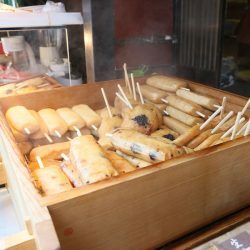 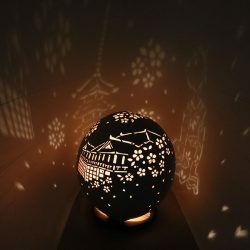 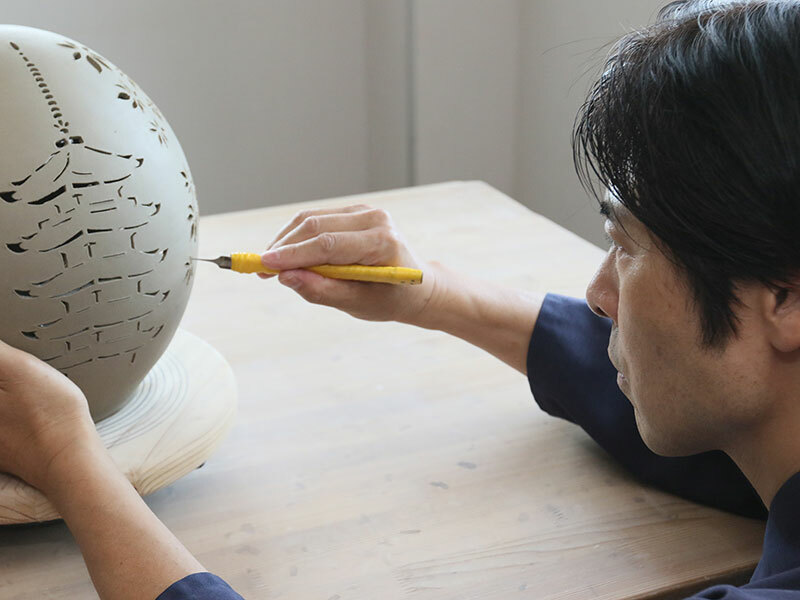 Using traditional technique of Kiyomizu-Yaki,and completed with highquality. 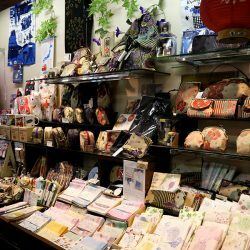 The same thing does not exist because it's hand made only! 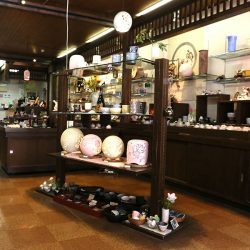 From Bus stop, (1) or (2). 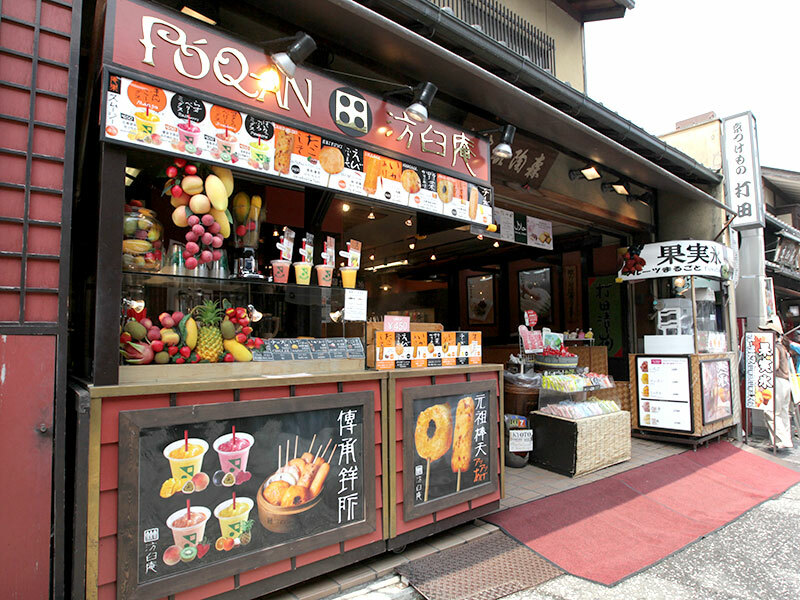 Get off at the Kiyomizu-michi walk 7min. 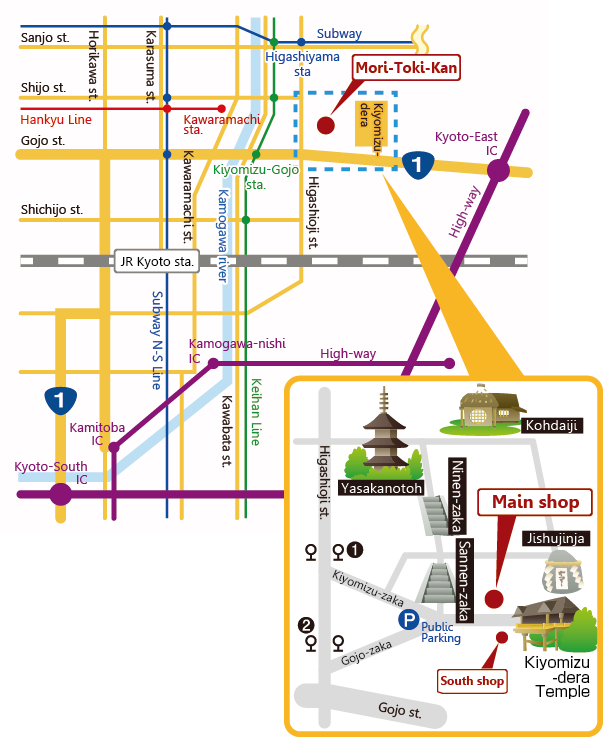 Get off at the Gojozaka walk 7min.